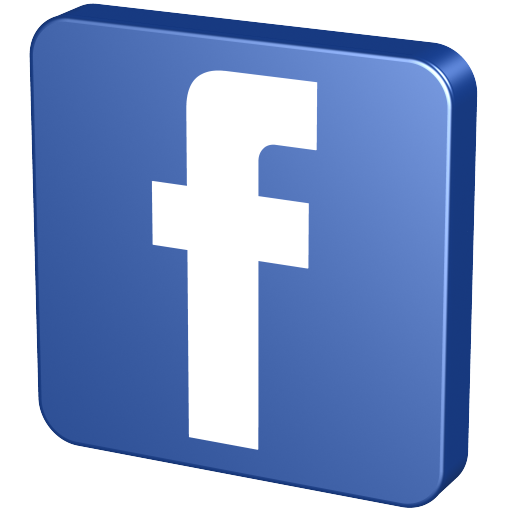 Home › General PC Users › What is Facebook all about? Once upon a time, social networking sites were the conference rooms where meetings took place. Or events where friends and colleagues could mingle and meet new people. Or it was the corner cafe where people met coworkers for drinks after five. In today’s world, social networking sites are websites on the internet. Facebook is the prime example of a social networking site, where friends can catch up and share their life events and happenings, all without even leaving your living room. Wherever there’s a internet connection, you can connect with friends and family. With more than 1 billion users, Facebook is a free site anyone can join. Begin by setting up your account and creating a profile. A profile is just that, you fill in the blanks with some info about you, a little or a lot, whatever you want people to know. You can upload a photo of yourself (or even your dog) to use as a profile picture that stays on your profile page. If you opt out of choosing a profile picture an icon appears instead. Once on Facebook you can begin searching for people and asking them to be your “friend”. You’ll quickly get over the initial “this is so third grade asking people to be your friend” realizing the site is one of the coolest tools to use for contacts. You can search not only for real-life friends and family, but also celebrities, musicians, brands, sports teams, companies, products, and nearly anything else you can think of. These types of profiles are actually called pages, and instead of adding as a “friend,” you can “like” these people or things. From your Facebook homepage you’ll notice a news feed, which displays the most recent info on your friend’s, their new friends, status updates (info posted by your friends), posted photos and applications (games). Your page also provides an email account and instant messenger should you not want to converse with someone via a status update in the public eye. Facebook allows you to comment on a friend’s status update, or if you are at a loss for works you can simply click the “like” button letting them know you agree. In essence, Facebook has provided the world with a way to stay up to date with anything or anybody important to you. It’s not a generic website, but rather a personalized web portal just for you. Everything you’ll see is particularly relevant to you. If you’re not already on Facebook, chances are that many of your friends and family are. It provides a quick and easy way to stay in contact, even with people you may not have communicated with in years. Have you always wondered what an old high school friend is up to? Facebook gives you the opportunity to find out.